I will attend my sixth straight holiday party tonight. Not to sound like a grinch or anything – I love a good shindig – but what I want to do is park my legging-clad self on the couch with my unwashed hair and watch TV for 0.006 seconds until I fall asleep. What I must do is put on lipstick and bring fancy party puffs out into the world. What I want to do and what I must do rarely line up. Even with high payoffs, such as ice cream being a suitable dinner replacement, no one ever gives you a heads up that being an adult can be tough work. Just like being able to juggle or open a beer bottle with your teeth, gougères are a great party trick. Spice up one simple dough two ways and everyone is happy. I would like you to meet your new best friend – the little party puff. 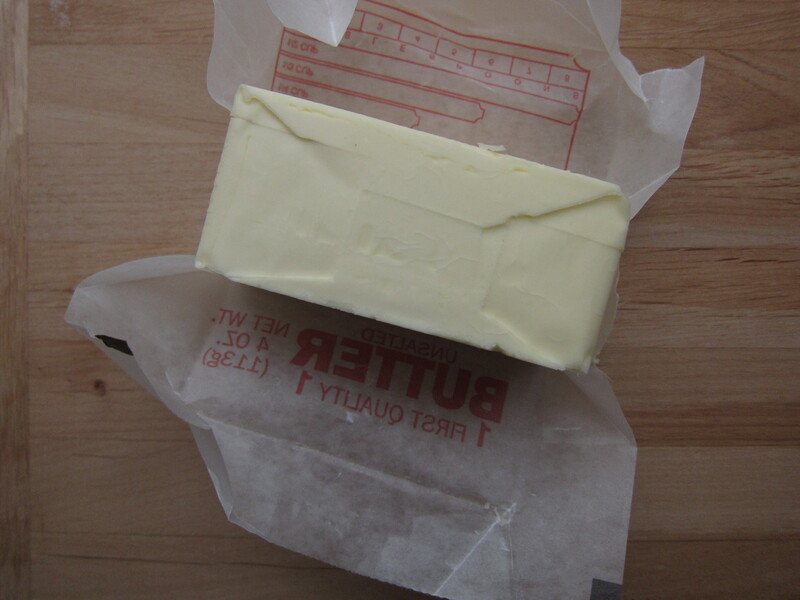 One stick of butter is melted with water and salt. If you are feeling super festive, unlike myself who is totally “tapped” out these days, feel free to swap in beer for the water. Boozy party puffs!? Whoa, man, those party tricks just keep coming! Remove from the heat when it boils and add in a cup of flour. Stir the mixture until it feels like your arm will fall off. Totally your workout for the day! You don’t even have feel so guilty about skipping out on the gym. Add in the eggs one at a time. Your arm will really be ready to fall off now. Don’t fret. Little puffs of buttery heaven will be ready soon. 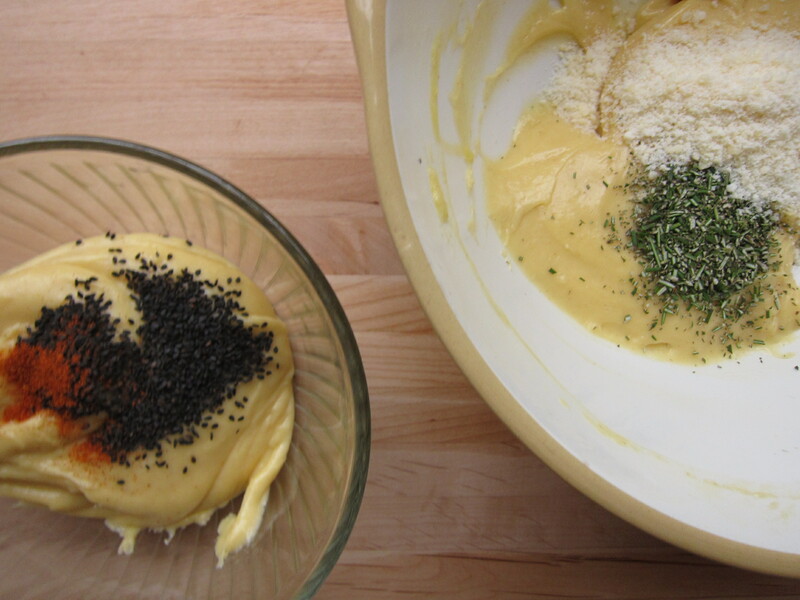 Divide the dough into two bowls and mix in some flavor. I made one batch with rosemary and parmesan cheese and another with black seseame seeds and cayenne pepper. Pipe them out, bake ‘em up, and get ready for party o’clock! Preheat the oven to 425 and line two baking sheets with parchment. Bring the butter, water and salt to a boil in a medium saucepan. 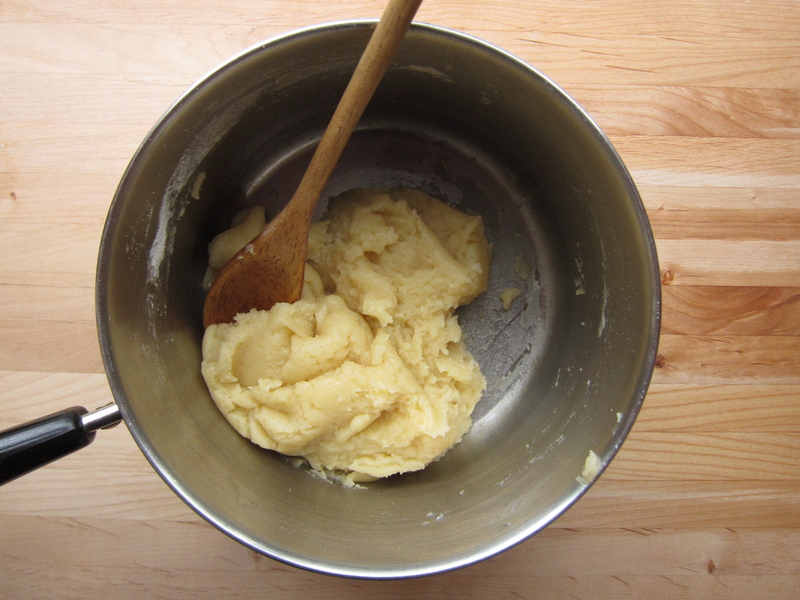 Remove from the heat as soon as it boils and mix in all the flour at once using a wooden spoon. Return to high heat and stir until the mixture is smooth and a thin film coats the bottom of the pan. Transfer to a bowl and let cool for 5 minutes. 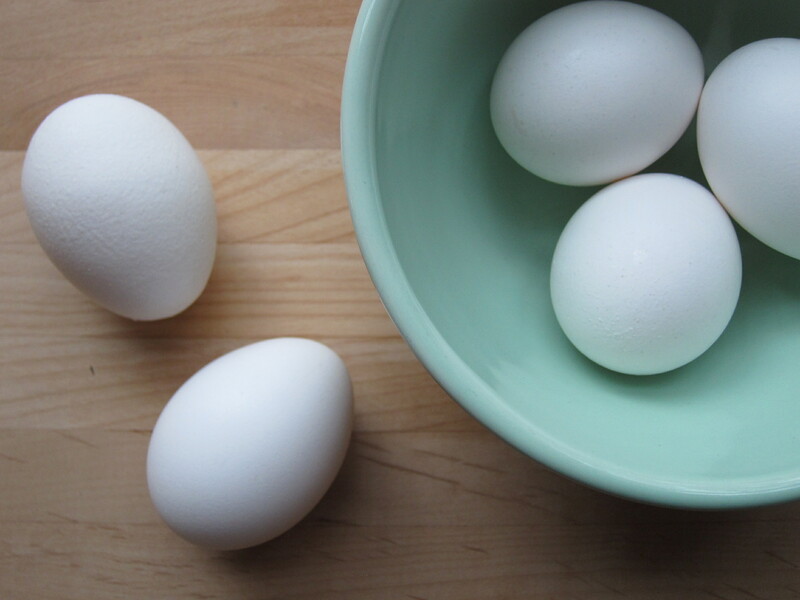 Add in the eggs one at a time, beating well after each addition. 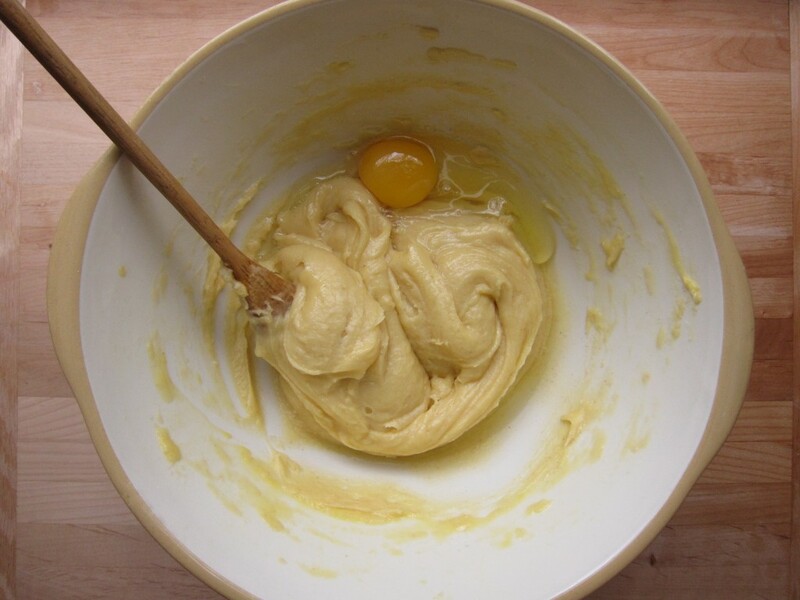 Mix until smooth and then divide the batter in half. Add the parmesan and rosemary to one batch and the black sesame seeds and cayenne pepper to the other batch. Working with one flavor at a time, transfer the batter to a pastry bag fitted with a 1/2-inch tip. Pipe the dough onto the prepared baking sheets making the mounds 1-inch in diameter. Fill a small bowl with water and using your finger, lightly tap the top of each puff to make a smooth top. 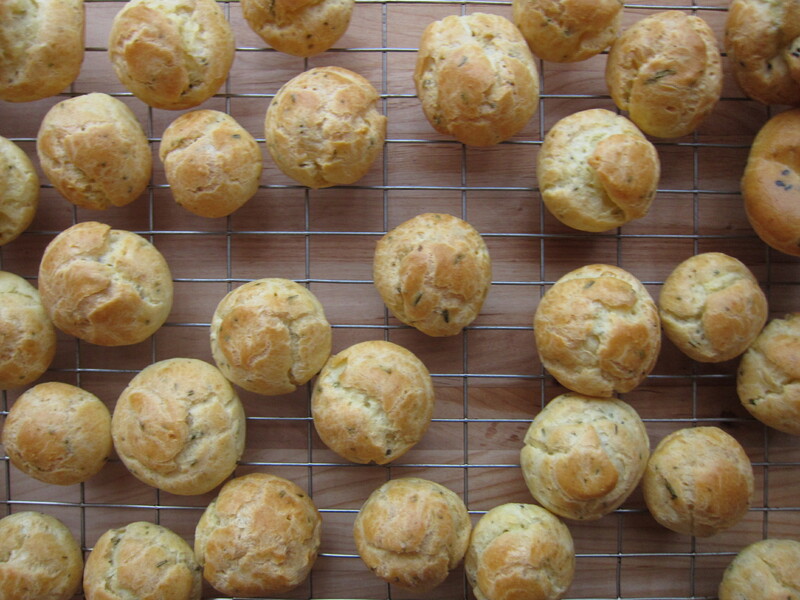 Bake the gougères for 12 minutes then reduce the heat to 375. 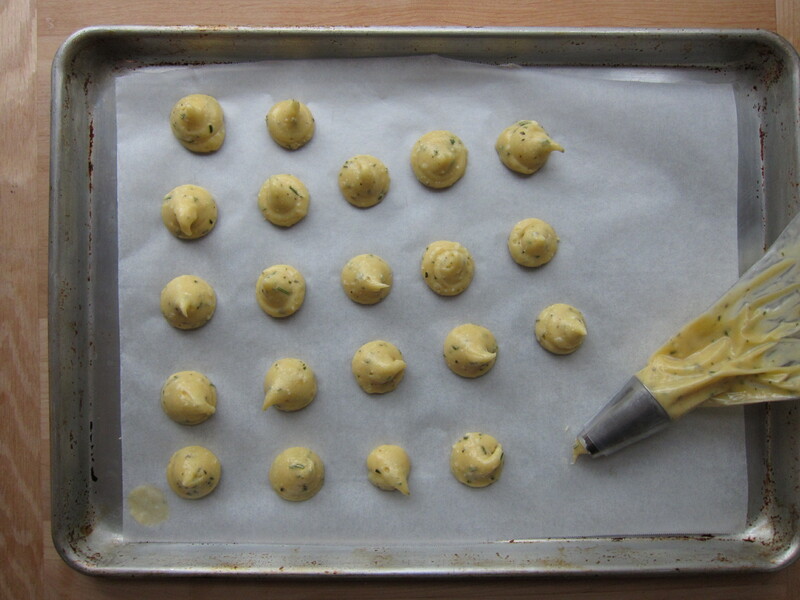 Remove one sheet from the oven and pierce the side of each puff with a toothpick. 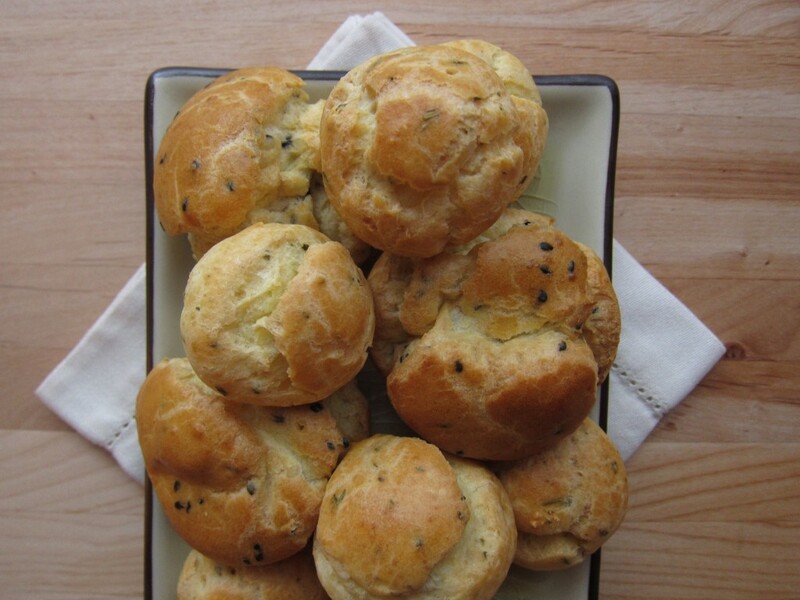 This will release any extra steam and make the puffs extra yummy on the inside. Return to the oven and repeat with the second sheet. Contine to bake for 10-15 minutes or until the tops are golden and the inside is no longer doughy. Note: The baked puffs can be frozen for weeks and reheated at 375 for about 10 minutes just as the party begins to arrive. Less work for you! Warm treats for all! I’m going to make these for my next party! I just pinned this on Pinterest, my favorite go-to place for ideas. Thanks for the great recipes! I pin you all the time. I love these with escargot + herb butter sauce. I had that at a Farmers Market in Pa. in the mid 80′s. It was beyond belief. Did you use AP flour or SR? I used all-purpose! Thank you and happy baking! If I do choose to substitute beer for the water, what kind of beer would you recommend using? Can’t wait to try this recipe!